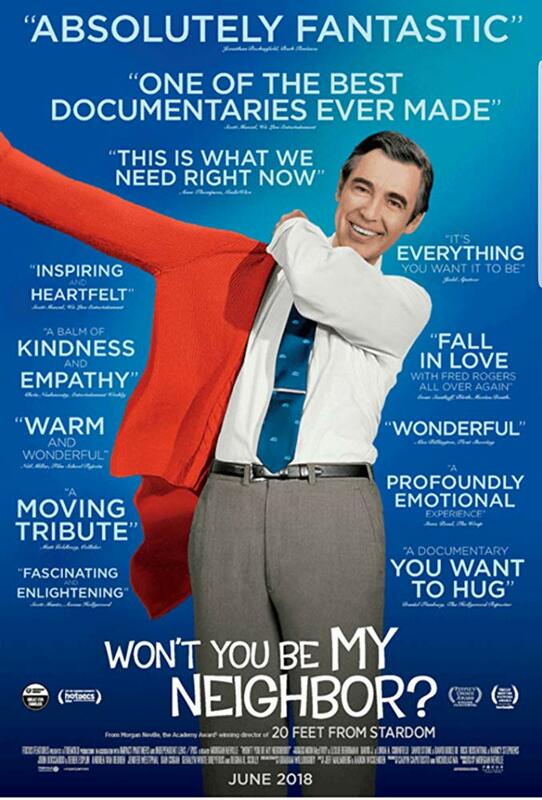 Have you seen the Mr. Roger’s documentary? If not, I highly recommend it. 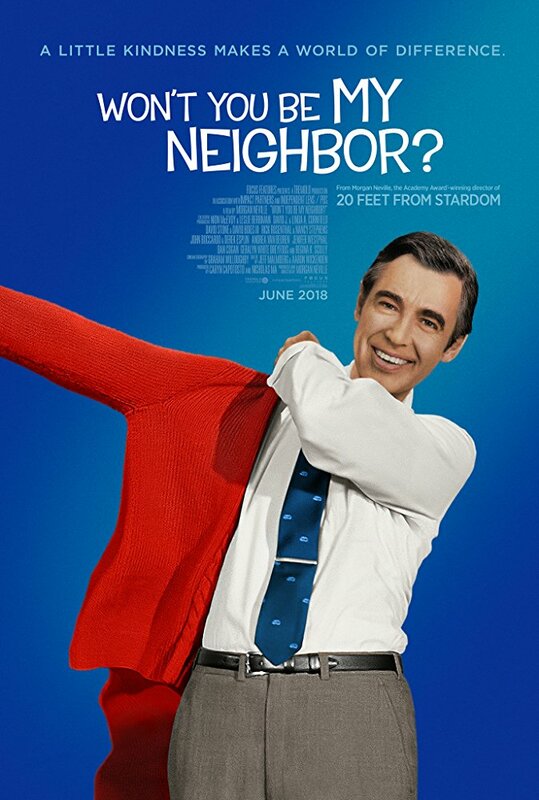 My niece, Emily (age 20), and I watched Won’t You Be My Neighbour not once but twice in one weekend. Emily is an Early Childhood Education student at Mount Royal University, so it makes sense she would be interested. As for me…well, I watched it the first time because Emily wanted to see it. I watched it the second time (and took notes) because I couldn’t believe how profoundly impacted I was by the now-deceased host of a slow-paced and seemingly simple children’s TV show (that ran from 1968 to 2001). And here’s the even weirder thing: I didn’t even watch Mister Rogers’ Neighborhood growing up! I don’t know why. I guess the show never really clicked with me. I preferred Mr. Dressup, Casey, Finnegan and the gang. If I had to use a single word to describe the message that Fred Rogers was most passionate about trying to communicate in his show, it would be kindness. Acceptance, tolerance, compassion and unconditional love would all follow close behind. Simple, yes. Easy, no. I recently spent seven years of my life despising my noisy neighbors…and have been working for the past year writing a play script about the experience, which is probably another reason this documentary crossed my path when it did.